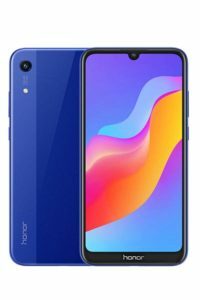 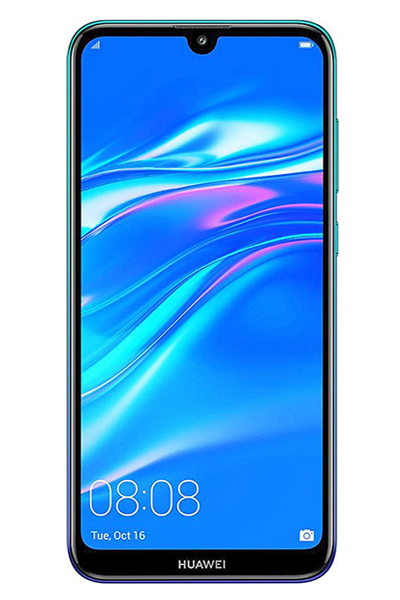 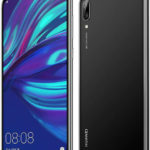 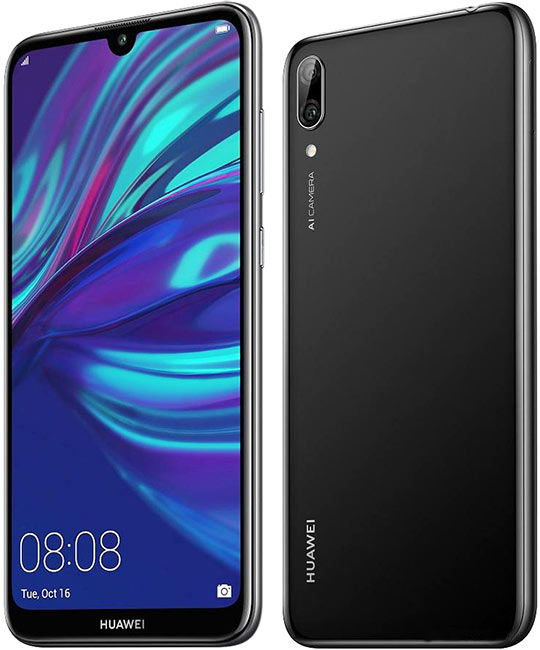 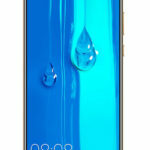 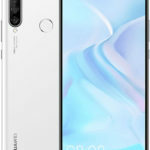 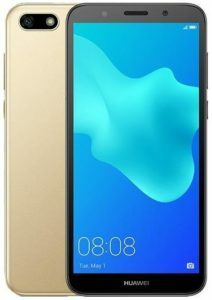 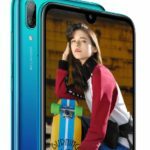 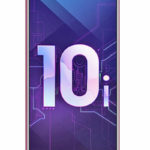 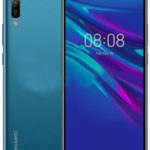 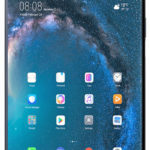 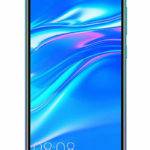 Huawei Y7 2019 is an upcoming smartphone with an expected price of Rs. 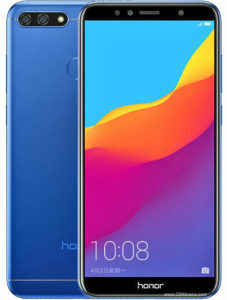 28,500 in Pakistan. 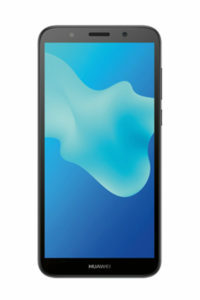 The phone is powered by Snapdragon 450 chip-set. 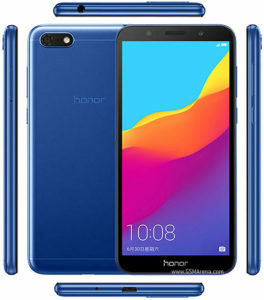 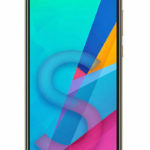 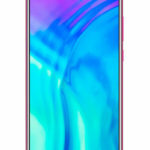 The handset will feature 3 GB RAM memory and 32 GB in-built storage. 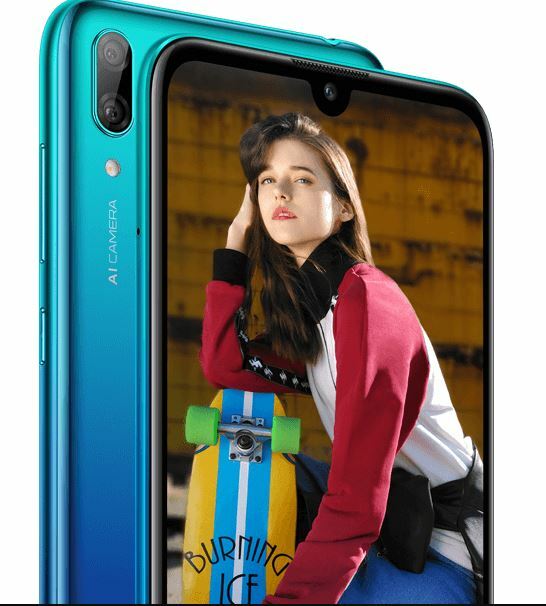 The phone houses dual 13+2 MP rear cameras for shooting better shots. 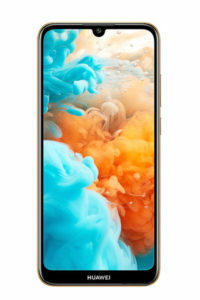 It is equipped with large 4,000 mAh battery capacity. 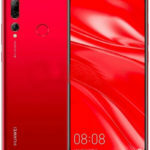 Huawei Y7 2019 Live Unboxing at ProPakistani.